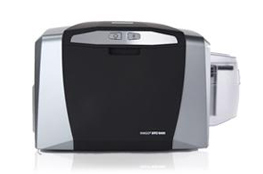 Fargo id card printer a new standard in Id card printing with highly advanced technology and easy-going features to meet the requirements of customers. 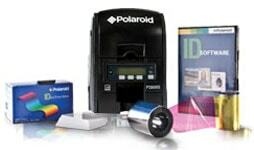 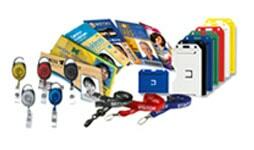 Creating loyalty & photo ID cards are made easy with Fargo Printers and you can create more sophisticated access cards with embedded electronics. 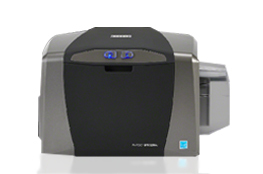 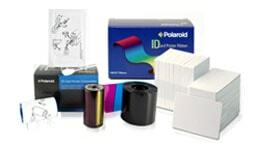 With high standards of Quality and reliability, Fargo printers are manufactured for better performance. 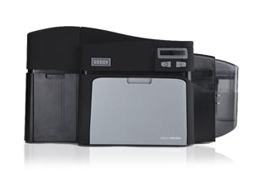 Various models are available at the best price in Wipaq for your organization. 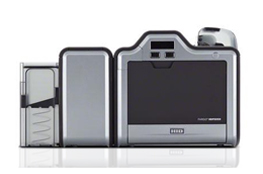 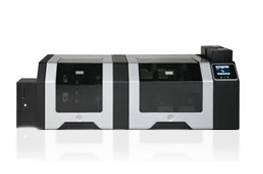 Choose the Fargo printer that matches all your requirements without compromise the quality. 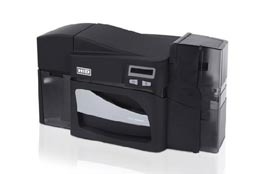 Wipaq offers Fargo ID card printing machine all over the Middle East which includes DTC1000, DTC1250E, DTC4000, DTC4500, HDP50000 and HDP8500 LC.